To view Shutterstock Custom's full Guide to Instagram Stories, click here. Instagram Stories has undoubtedly changed the game for a lot of content creators on social media. With a consistent stream of new and innovative updates- photographers, bloggers, and brands are given more opportunities than ever to create show-stopping visuals and motion-format content. But how do you make your Instagram Stories stand-out from the rest? 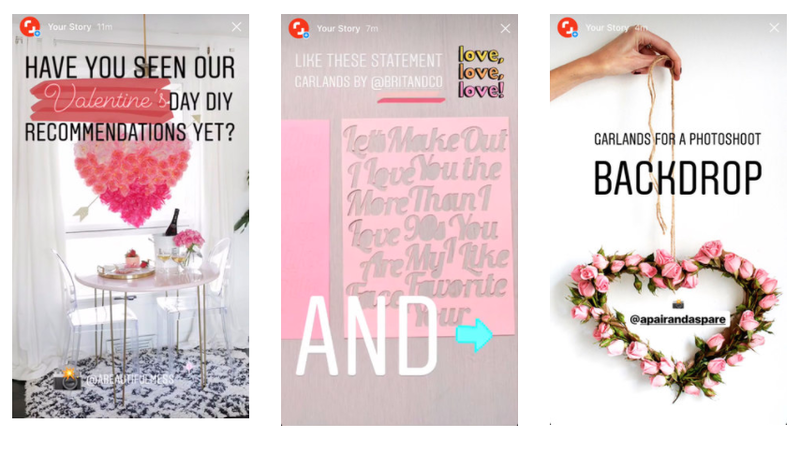 We asked a few photographers on the Shutterstock Custom network how they create amazing IG Stories that engage and attract their audiences on Instagram. Showing a bit of your personality allows you to break barriers with your audience, and let's followers connect with your brand or business on a deeper level. Your followers may love your work, but chances are they are following you because they connect with your personality too! Photographer Anna Harp of @theharpcreatives says, "It's important for your followers to have an insight into your personal life, because it helps them connect with you on a deeper level. I posted a poll on my IG stories a while back, and asked my followers what they would rather see more- my work or personal photos. 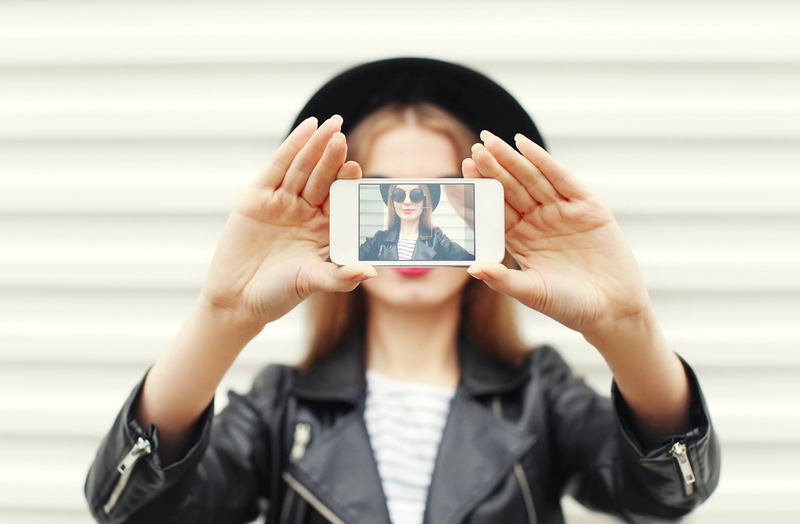 70% of people said personal photos, it blew my mind." For photographers on Instagram, showing off a personal side to your business is a great way to get comfortable in front of the lens as well. "As photographers we are much more comfortable BEHIND the lens, but showing you're a real and relatable person gives your potential clients a chance to resonate with you." says Twyla Jones, a photographer and photography educator based in South Florida. Creating a consistent brand on social media is a pivotal skill to fostering a long-term community and audience to follow your work. Your unique voice and style is pivotal on social media to showcasing to clients and followers who you are, and what makes you different. “Consistency is important, because it forces you to continue to create, which means you're going to eventually have to try new things. If I'm showing how I do things, it pushes my work further because I can no longer safely rest on a specific skill that I think no one else knows.” says photographer Brendan Mariani. For more tips on creating a consistent brand identity on Instagram, click here. In one of our favorite updates of 2017, the Instagram Stories Highlights tool is exciting both our clients and our contributors. "I recently implemented branded cover images for all of my highlight feeds on Instagram Stories. Having these branded images on my profile ensures the overall feel of my Instagram profile remains consistent with my website and all the other content I have available." says contributor and photographer Twyla Jones. "These images are gorgeous icons that will be the first image someone who taps into the highlight feed will see. These branded images give your clients a wonderful feel for who you are and allows your unique style and voice to permeate your entire social presence.” For more inspiration on creating branded icons for your Instagram Story Highlights, check out this article. 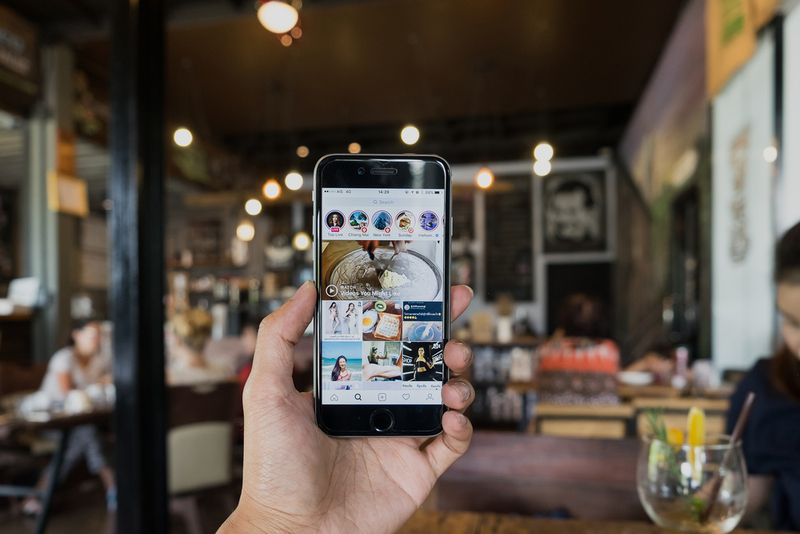 Instagram is all about fostering meaningful connections through communities around the world, so use your IG stories to connect with like-minded brands, photographers, and users that inspire you. "Depending on what you're trying to achieve with your IG stories, be sure to use a call-to-action and tag the brand/ account in your story!" says photographer and influencer Sammie Chan. Keep it authentic, and post meaningful mentions of accounts to share with your audience. Read this article for more information on creating call-to-actions on Instagram Stories. With the amount of updates Instagram puts out for us to continue creating more innovative content, you have to constantly work on your IG stories strategy to stay relevant to your audience. Work at it everyday, and push yourself to create creative work constantly. Photographer Kayla Shackle says "I use apps like Unfold to create clean story collages with captions and VSCO for fun little videos.” There are so many creative outlets to spice up your IG Stories game, here's an article with a few other ones we love. Kayla Shackle is an adventurous influencer, photo taker and designer. She currently lives in Colorado, and is constantly inspired by the beauty in the environment that surrounds her. Sammie is a talented photographer and content creator based in Toronto, ON who captures everything from product photography, portraits, nature, landscape, and couples. Anna is part of the Harp Creatives, an immensly talented husband and wife photography duo, based in Northwest Arkansas. Brendan Mariani is a talented photographer based in Toronto, ON. He combines his love for psychology, people, problem-solving, and and creativity to develop his unique style of photography. Twyla Jones is an educator and photographer based in South Florida. She focuses on emotive connections between families, couples, and children. Creating engaging and unique Instagram Stories is more important than ever for photographers. At Shutterstock Custom, our brands work with us and our contributors to create new and innovate IG Stories for their social channels- and we're looking to you for inspiration! So get out there and start inspiring your audience through your Instagram Stories. Apply to start creating stunning visuals (and Instagram Stories!) for the world's top brands!